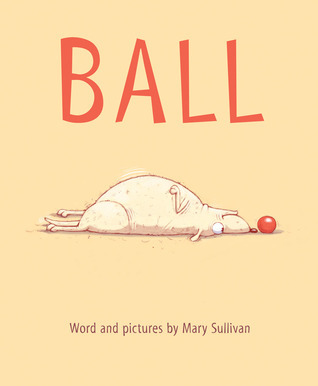 Only one word permeates this entire picture book, but that one word communicates so much coming from a dog. This book evokes everything I love about dogs: enthusiasm, hopefulness, and loyalty. I can see using this book along with Memoirs of a Goldfish to have kids write their own "Memoirs of a..." stories. The writing is a like a beautiful free verse poem and the illustrations are gentle and soothing. Simply lovely. I enjoyed this one just as much as Darth Vader and Son. I hope Brown continues with this idea and writes/draws more. Oh my! 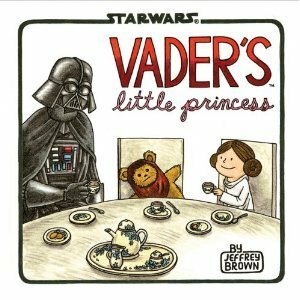 Vader's Little Princess looks awesome! I read Ball, too. What fun. 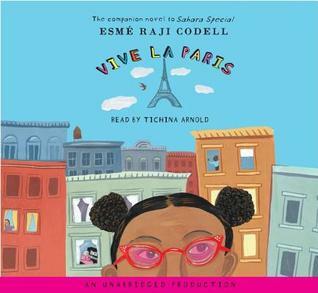 I should hunt down a copy of Vive La Paris for the 48 Hour Book Challenge this weekend! 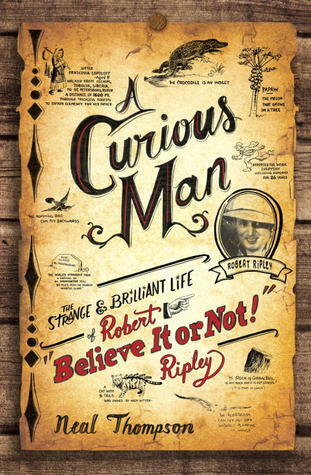 Oh I want to read A Curious Man! It sounds fascinating! Nice looking assortment of books. Come see my Monday Report here. Happy reading! 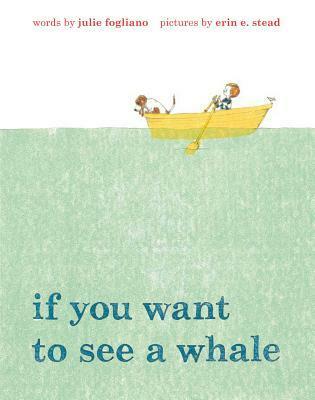 I too adored If "You Want to See a Whale"; they're a great author/illustrator pair. All of your other picture titles look great "The Memoirs of . . . " books sound fun! After your early plug, I'm still patiently awaiting Relish at the library! I loved Memoirs of a Goldfish so I will need to look for the Hamster one. Ball looks great too! Have a great week! Wow, so many picture books I want to read! You Want to See a Whale is one of my most anticipated as I just adore Erin Stead's artwork and Ball looks absolutely delightful. I must read your review of Relish as well. I think I am going to love that GN! I've heard Brown is planning another in the Darth Vader series - about middle school! Ah! I love Memoirs of a Goldfish, didn't know there was a hamster version! Getting it! Another Memoirs book!? Yay! 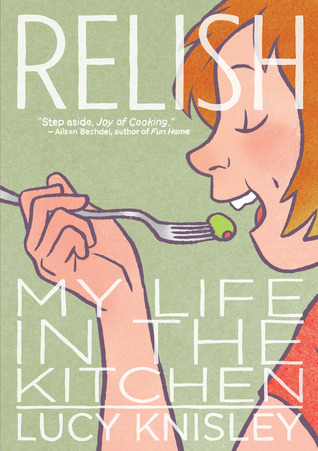 I really enjoyed Relish when I read it a couple weeks back. Ball looks like a cute book. I'm currently reading Brave New World by Aldous Huxley and Forever in Blue by Ann Brashares. great list of lovely books! I must to share these to my boys!! Memoirs of a hamster looks really cute!